In the first sign of common sense since the release of U.S. Army Sgt. Bowe Bergdahl in exchange for a handful of terrorists held at Guantanamo Bay, Army investigators have announced they will be forwarding the alleged deserter’s case to a court-martial convening authority. According to The Washington Times, Bergdahl’s case has been referred to Gen. Mark Miley, Commander of Army Forces Command, who will decide whether to convene a court-martial, or to mete out a non-judicial punishment. The Uniform Code of Military Justice offers a wide variety of potential outcomes. But, as The Times is now reporting, there is a wrinkle in the case. 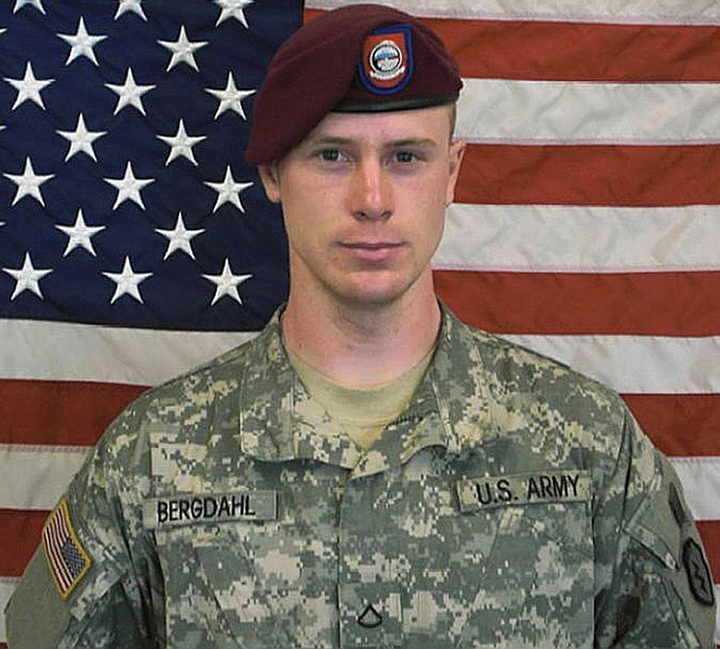 Bergdahl could escape a court-martial by accepting a dishonorable discharge. Given the circumstances surrounding the announcement of his release, it’s not entirely outside the realm of possibility. Anything short of a long incarceration, making little rocks out of big rocks in Leavenworth, KS, may be taken as big-time slap in the face for members of the military who saw many of their friends risk life and limb – some losing both – in an effort to find and return Bergdahl to U.S. custody.